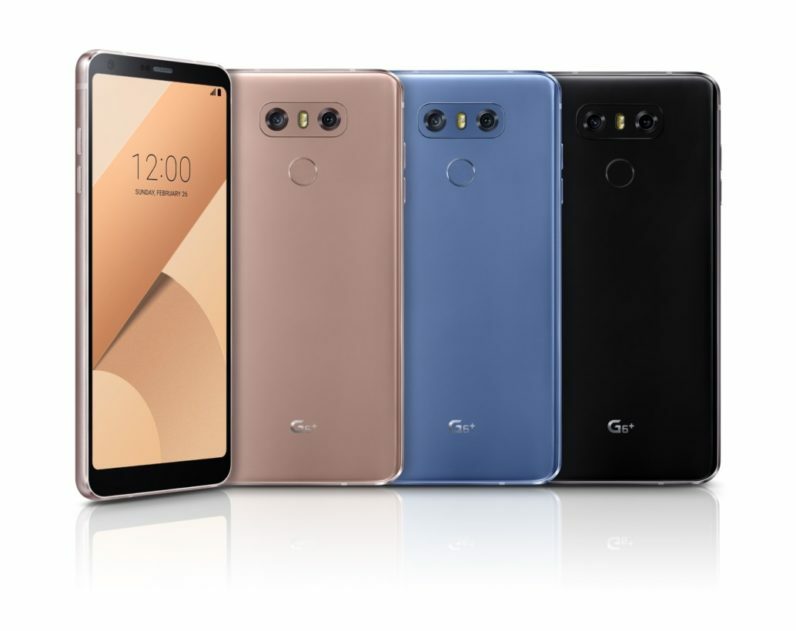 LG has announced a new version of its current G6 flagship phone. Dubbed the LG G6+, the new phone has more storage, B&O headphones, and new color options. The G6+ isn’t much different from the original LG G6. The new smartphone looks identical to the G6 and is also powered by the same Snapdragon 821 processor. The LG G6+ doubles the internal storage to 128GB, but the RAM remains at 4GB. LG also brought Qi wireless charging to the Plus model. The smartphone comes in a few new color options – Optical Marine Blue and Optical Terra Gold and Optical Black. LG has applied a different coating that will make the back panel change hue, depending on light reflection. The G6+ will also feature a 32-bit hi-fi quad DAC for improved audio. LG says the phone will ship with B&O Play earphones that can showcase the phone’s higher-resolution audio. 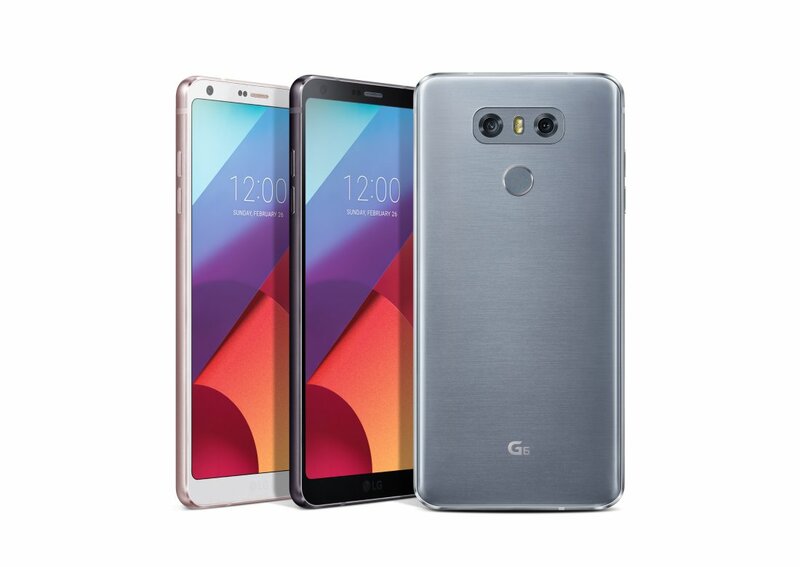 The LG G6+ will debut in South Korea next month, but the company is yet to announce the price and availability of the device in India. For current G6 owners, LG has also announced a software update with extra new features. The new firmware brings face recognition functionality, called Face Print that works even when the phone is locked. A Covered Lens feature will issue a warning before you click the shutter if one of your fingers has strayed into the shot. Another new feature, called Low Power Consumption leverages on the Qualcomm chipset to improve battery usage. Other update features include excellent volume control of the Hi-Fi Quad audio and automatically recording calls from a particular number you’ve set up.